Physical security describes security measures that are designed to deny unauthorized access to facilities, equipment and resources, and to protect personnel and property from damage or harm. 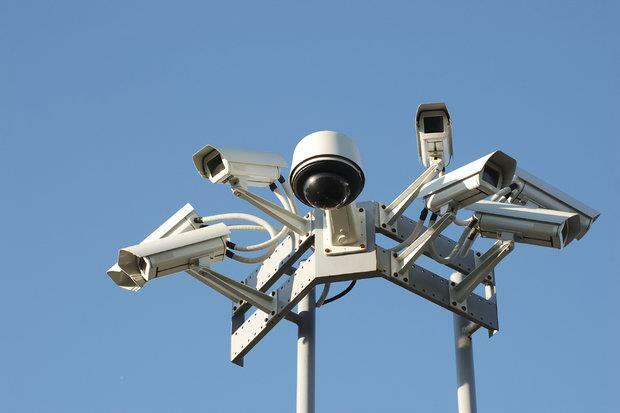 AKP Consultants provides most Reliable, Robust & Secure Physical Security Solutions. Our Company provides wide range of Scalable, Secured Systems which are CCTV, Access Controls, Fired Alarms, Protective Barriers, Web-based Software, Security Guards & many more. These services are also providing in Gurgaon & Noida along with Delhi.